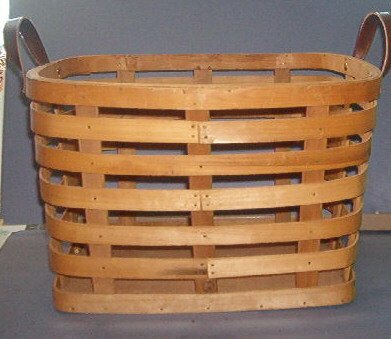 Basket - Open sides with solid bottom - leather handles - 8X8X12 - Very Nice. Questions about this item and all the other thousands of items we have online are always welcome and we answer promptly. Rubber Stamp Scrapbooking - Wood Mount - New - Memory Box - Black Oval - 1"-0.50"
Rubber Stamp Scrapbooking - Wood Mount - D.O.T.S. - New - Flower Pot 1.5 X 1.5"